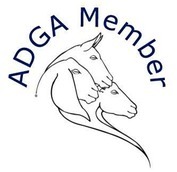 We are a small rabbitry located in Mechanicsville, MD about 35 miles south of D.C. We are a registered ARBA rabbitry and Licensed raising pedigreed Holland Lops specializing in Blue Eyed Whites with Torts, Lionheads and Polish. 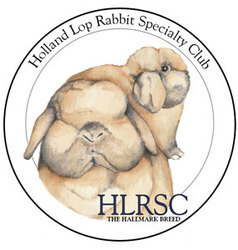 We pride ourselves on providing people with the best-quality Holland Lops and personal service. We also have a small herd of Nigerian Dwarf Goats and a flock of chickens that provide us with eggs daily. Contents of this site is property of A&M's Rabbitry. All Rights Reserved 2007-2019. All graphics are property of A&M's Rabbitry.